If you've got a Windows PC, you're probably familiar with the company called IObit. 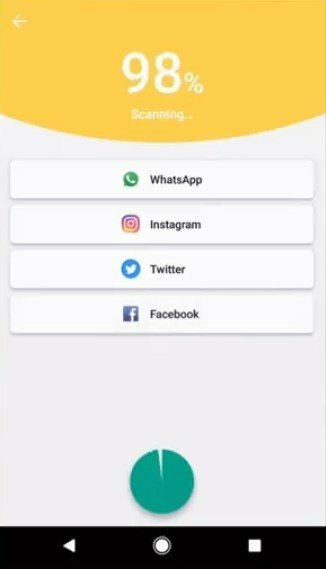 It's a rather popular corporation that develops applications aimed at the maintenance of computers and that also has a department focused on the development of mobile apps. 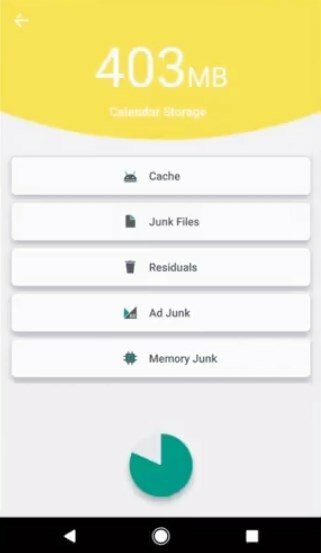 And amongst those apps, it has published AMC Cleaner - Super Phone Booster & CPU Cooler for Android, a tool to face up to other apps of the same category of the likes of CCleaner and Clean Master. And it does so by offering its most advanced cleaning technology for Android to improve how our devices work. Download AMC Cleaner and keep your smartphone or tablet always in perfect conditions. 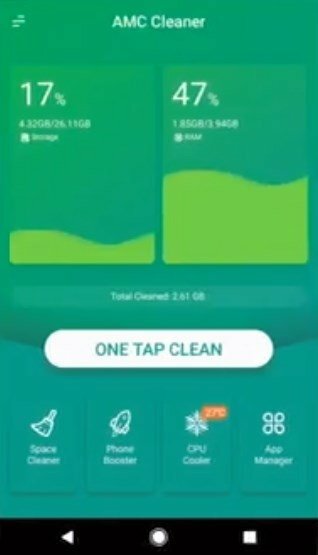 One-tap cleaning: with this action, we'll be able to enable the cleaner that will perform on junk, temporary, and other useless files, the system register, duplicate files... This will help us to free some storage space. 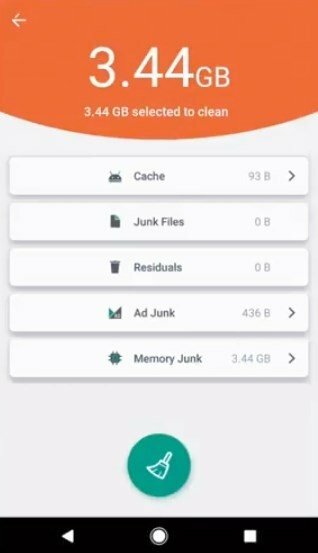 System optimizer: to release RAM memory and shut down processes running in the background which will make your phone work faster. With this function, we can close and pause applications so they don't hinder the device's performance. CPU cooler: with this function, we can analyze how our different applications make use of the CPU to find out if the main unit is overloaded which would end up affecting its performance. 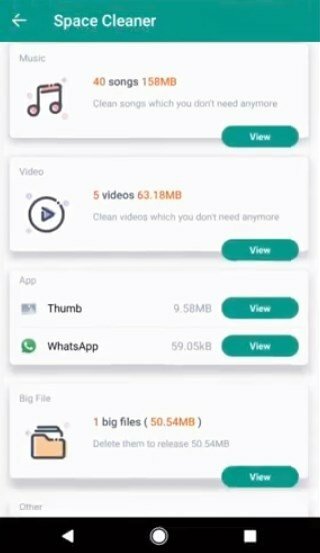 Deep space cleaning: from here we can explore in detail the different folders on our smartphone or tablet to find the files that take up the most space which will help us to decide which ones should be removed. Dedicated application management and cleaning: thanks to this feature, we can get to know specific details about each application. For instance, what kind of files they store or what resources they consume. From here, we can remove contents from their folders and get rid of all sorts of files that hinder the system in terms of resource consumption. 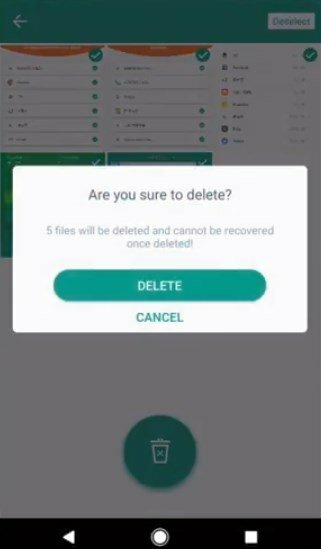 Obviously, we can also uninstall the apps. 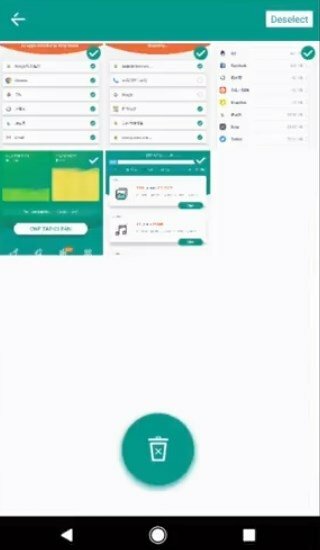 Game optimizer: games are the kind of apps that most resources usually consume so they really don't need any other application harming the device's performance. By launching this function, AMC Cleaner will automatically close any process that may hinder the performance of a game. Apart from all these features, we also have to mention the application's great design. Its developers have tried to make it as intuitive and attractive as possible, so that any user, regardless of his or her experience in this field, can make the most of all its functions and improve the functioning of their phone with any trouble at all. 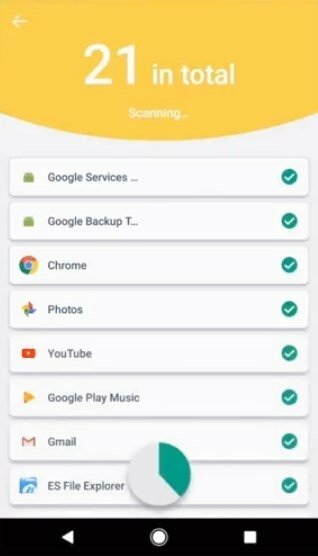 The app's APK can be downloaded totally free of charge but if you want to get hold of a full version with all its features, you'll have to make certain in-app purchases. It's well worth it.